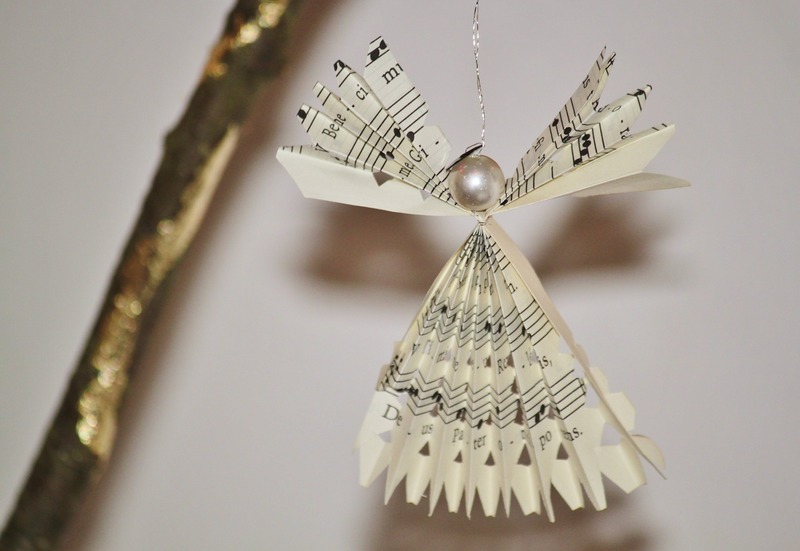 Paraclete Press offers high-quality music and books for the Seasons of Advent, Christmas, and Epiphany. With a multitude of options, you are sure to find something for individuals, households, or congregations. 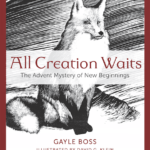 This book presents Advent as special time for waiting and watching—paying attention—to the ways God comes to us. 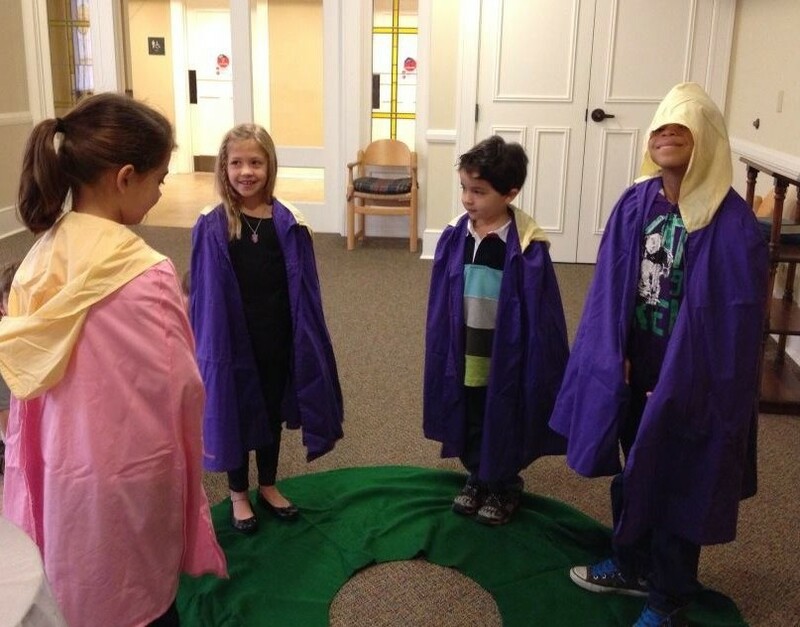 Told from the point of a view of a child, the story weaves together familiar Advent traditions like the Jesse tree and the Advent wreath, biblical stories and characters, and reflections on what these stories call us to do and be. 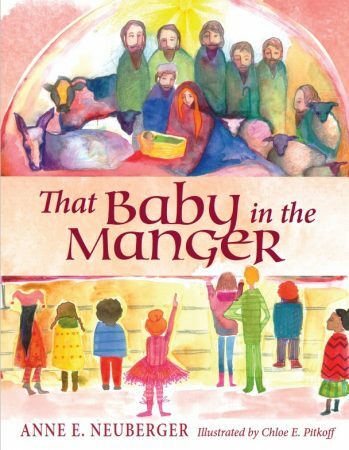 A contemporary and unique children's Christmas book about Jesus' love for all children. That Baby in the Manger is about a Catholic congregation of multi-racial children who notice that the baby Jesus in the creche at church is white. 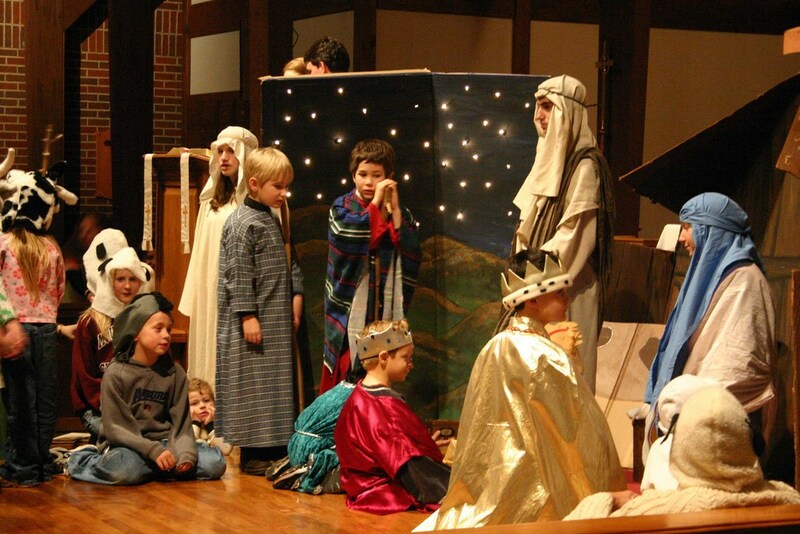 As the story unfolds, they bring their own dolls (of different races) and stuffed animals to the manger scene. Childlike, fun and sweet, this is a contemporary children's Christmas book with themes of inclusion and acceptance of cultural differences. 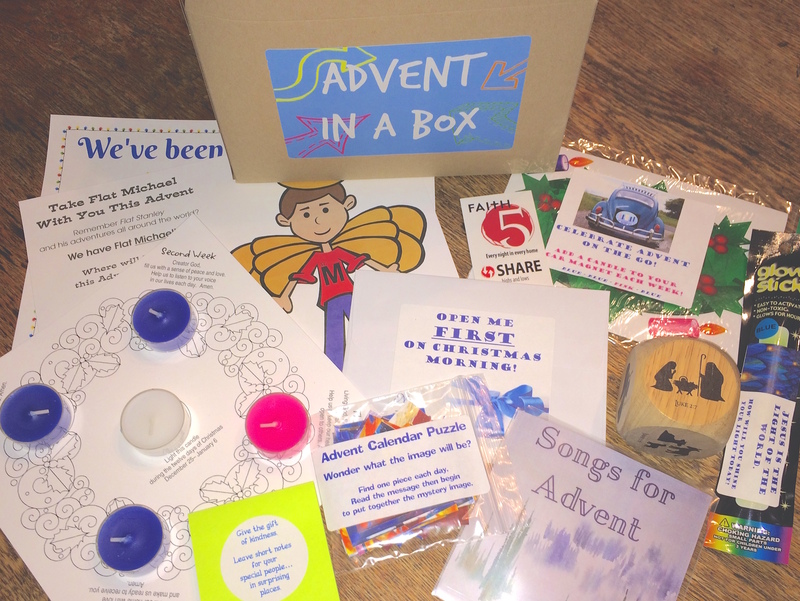 A free downloadable activity and discussion guide is available for families and parishes. Martin Shannon offers a guide for the reader on the journey to the Nativity. 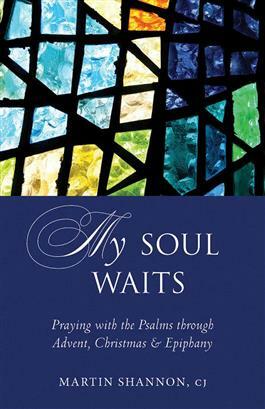 This devotional reflects our experiences of hope and expectation, suffering and patience, confession and healing, through the words of the psalms and prayers and meditations from the early Church. “An inspiring, and deeply experiential journey through the Psalms of the Advent season. The author takes us on a pilgrimage within with a steady and enriching guide to the great feast of the Savior’s birth. 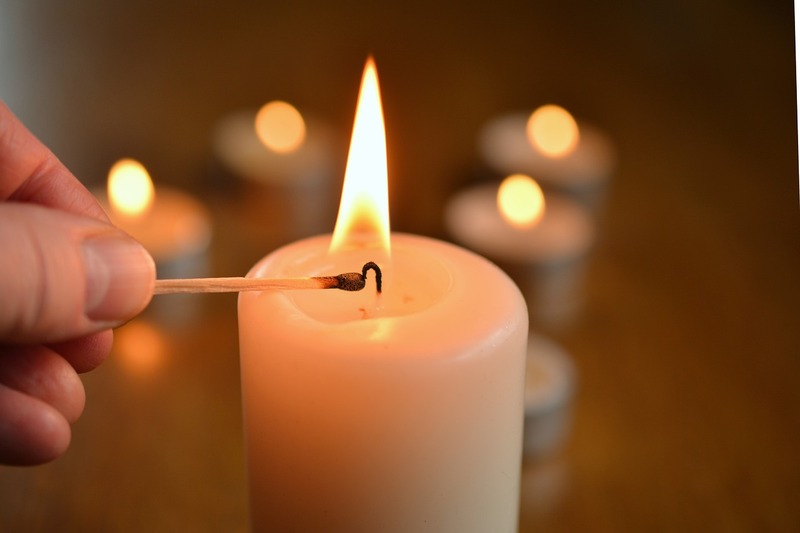 Recover the original meaning of Advent as a time of stillness, waiting and watching. Fr. Anselm Grün illuminates a path for his readers through the days leading to Christ’s coming at Christmas, but also to his daily coming in our hearts. Twenty-four meditations on Scripture and Advent traditions are paired with simple practices to help all of us experience more intentionally Christ’s saving power in our lives. 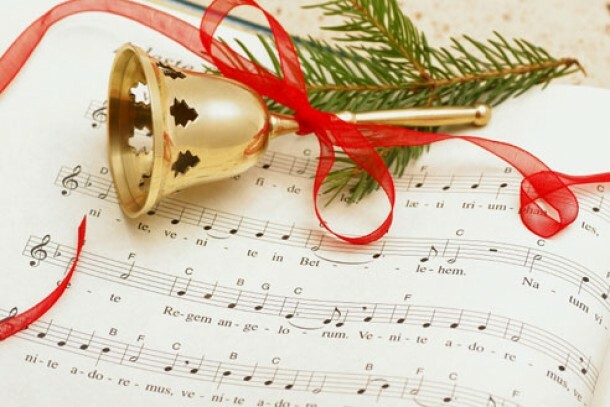 During this season of the Nativity, give and receive the gift of music. Be lifted out of the ordinary stress to contemplate the timeless and unchanging love of God and the mystery of Christmas. 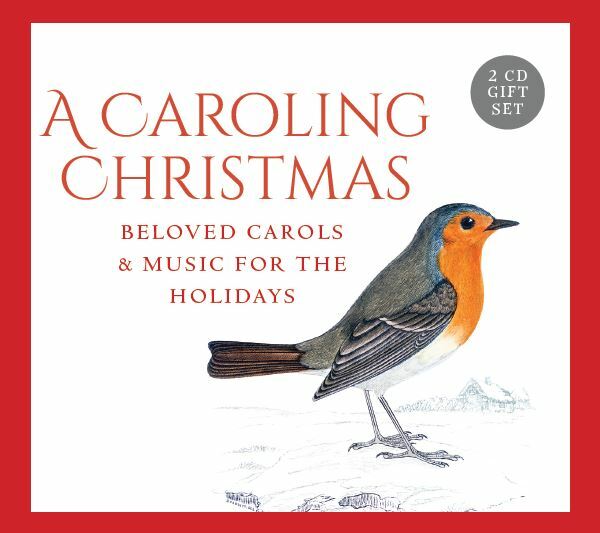 Paraclete Press offers 4 cd sets of beautiful music for the season. This fall, adults of all ages everywhere who feel stressed and unfocused are quieting their minds and souls by putting away the smart phones and tablets and picking up pencils, markers and crayons to color. At home, in waiting rooms, in churches, on road trips - coloring books for adults are becoming more and more popular. These coloring books for adults from Paraclete are not only a simple path to making something beautiful, it has a spiritual element as well. 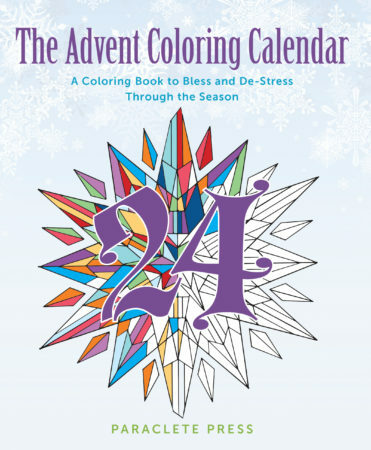 For anyone looking for some relief from the stress of the season, and for a fun and artistic new activity to count the days until Christmas, this Advent Coloring Calendar will provide a daily dose of peace and focus. 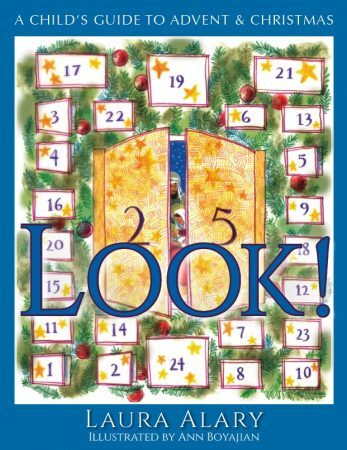 Create something beautiful by coloring a pattern for each of the the 24 days before Christmas, and then enjoy the Christmas story from the Bible while creating more lovely and seasonal art. Fr. Martin Shannon, CJ, pulls back the veil between heaven and earth with biblical stories, meditations, and sacred art on the role of heavenly messengers and their work in our lives. Angels are servants of love, doing God's bidding with a theology of burning love. God seeks out his servants, and once he has our attention, he draws us closer, long enough for the sparks of his glory to reach us and ignite a flame in our own souls. This is the work of angels. 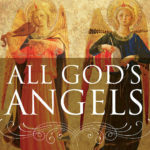 This book is a series of reflections on the angelic visitations that are recorded in the Bible, in both the Old and New Testaments. Each entry includes a Scripture reading, an artistic image, a reflection and questions for consideration or discussion. 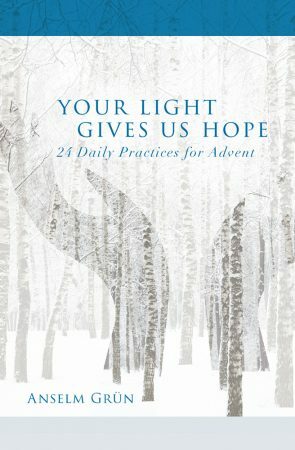 This season, also look for this book to be available in a digital email subscription format for each day of Advent! Open a window each day of Advent onto the natural world. Here are twenty-five fresh images of the foundational truth that lies beneath and within the Christ story. In twenty-five portraits depicting how wild animals of North America ingeniously adapt when darkness and cold descend, we see and hear as if for the first time the ancient wisdom of Advent: The dark is not an end but the way a new beginning comes. Short, daily reflections that paint vivid, poetic images of familiar animals, paired with charming original wood-cuts, will engage both children and adults. 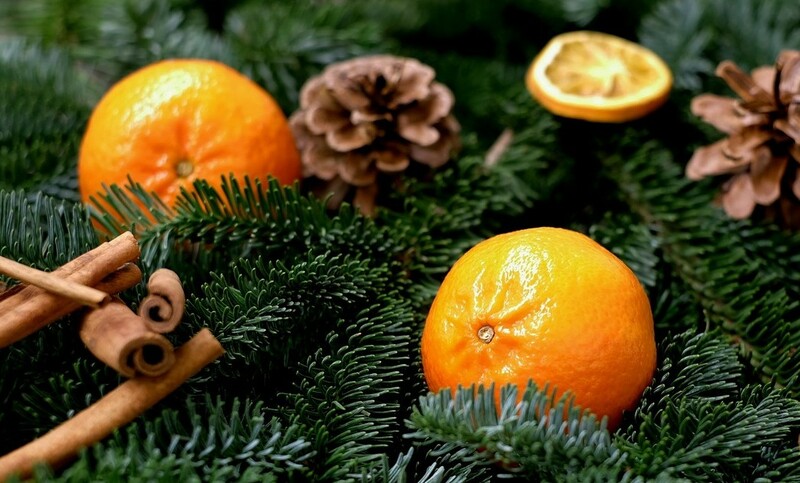 Anyone who does not want to be caught, again, in the consumer hype of "the holiday season" but rather to be taken up into the eternal truth the natural world reveals will welcome this book.